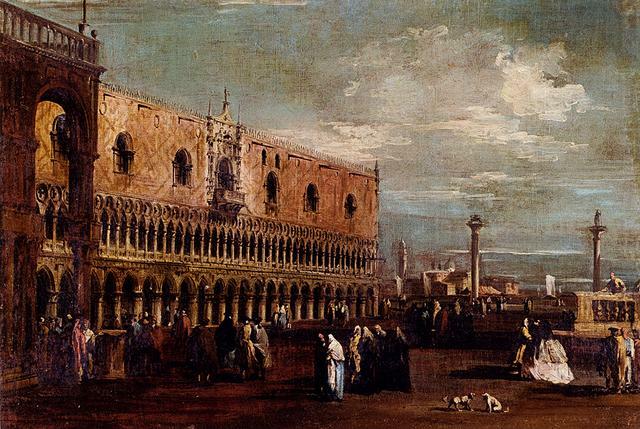 Francesco Guardi (born October 5, 1712 in Venice, † January 1, 1793 ibid) was an Italian veduta and landscape painter of the Rococo. 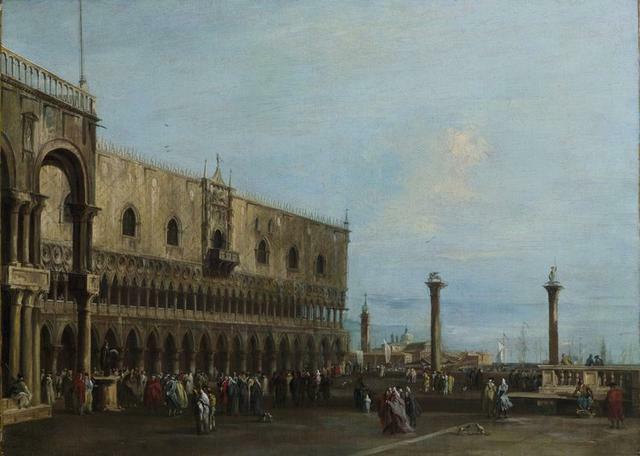 The oil painting VENICE, A VIEW OF THE PIAZZETTA LOOKING SOUTH WITH THE PALAZZO DUCALE was made around 1780. From this view, he painted several copies (he also needed money), which are now all privately owned. The oil painting "Keswick Street" was painted in 1870 by Joseph Brown Junior - a local painter and decorator - and is located in Fitz Park, Keswick Art Gallery. It is a well-balanced, beautifully executed Breughel scene on Main Street with 45 figures - 43 men, 1 woman and a little girl and 2 very small horses, a dog and a donkey - against the background of the Moot Hall. The most interesting thing about this painting is that the artist gave a numbered outline key to the people who were represented by their names and, in most cases, their occupations. There is one. Many of the names are known. 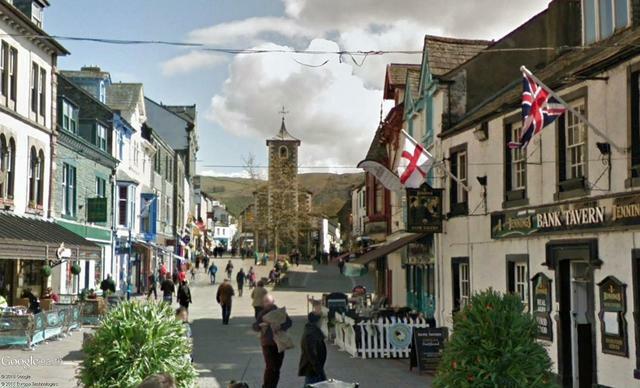 A retired teacher and friend of the museum who lives in Keswick has spent a lot of time researching and writing a book about each named person. He gave life to these people in the picture. 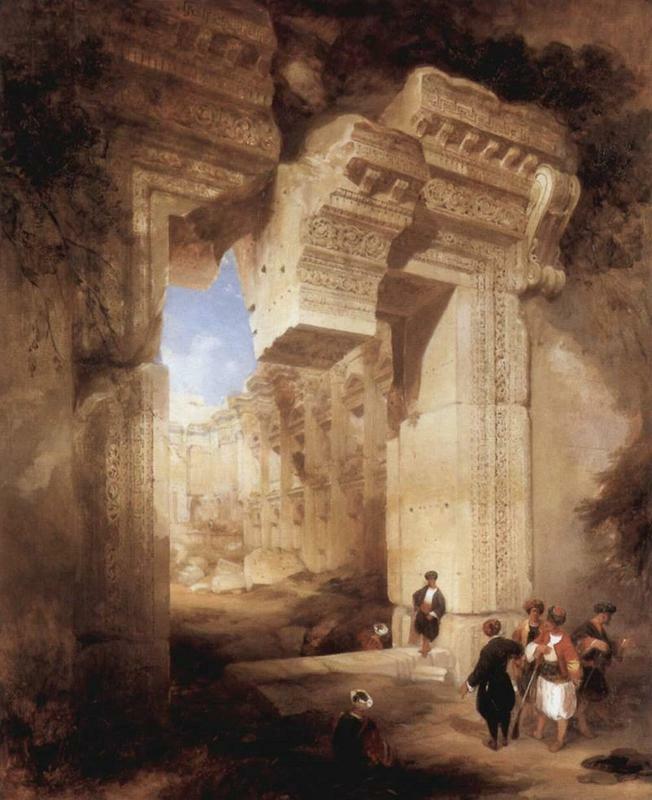 The painting "The Gateway to the Golden Temple in Baalbek", painted in 1841 by David Roberts (Scottish painter, 1796-1864) can be seen in the Royal Academy of Arts. 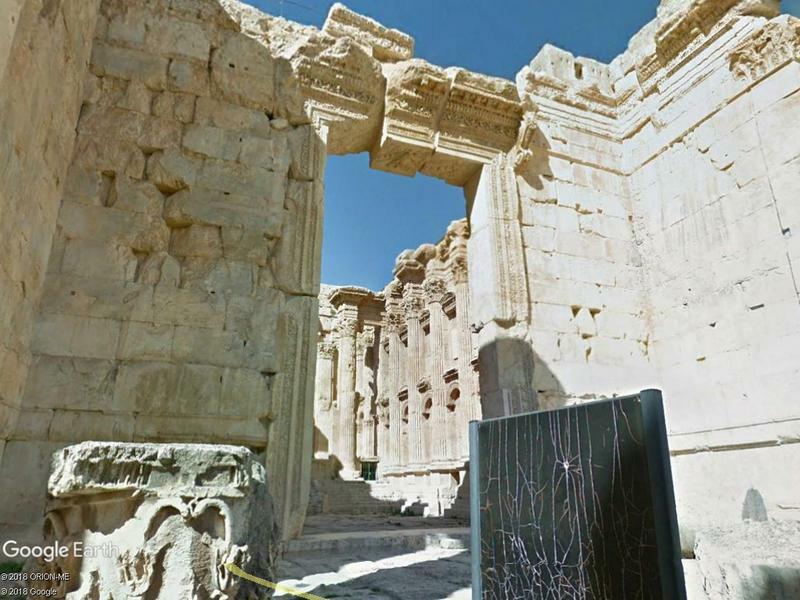 And the original in Baalbek (Lebanon), less romantically transfigured, from the second century AD. 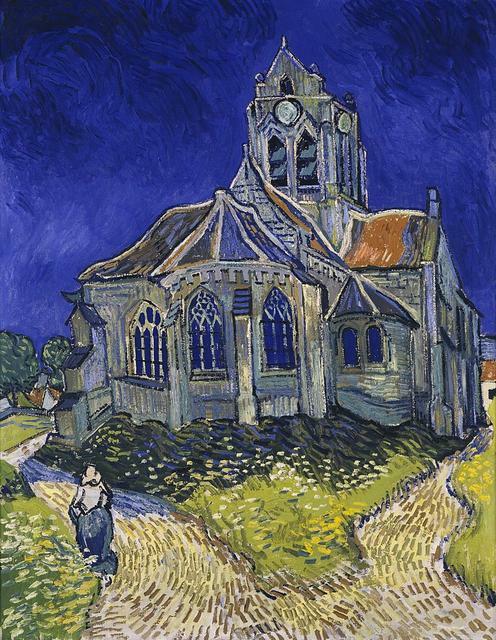 The Church at Auvers is an oil painting created by Dutch post-impressionist artist Vincent van Gogh in June 1890 which now hangs in the Musée d'Orsay in Paris, France. 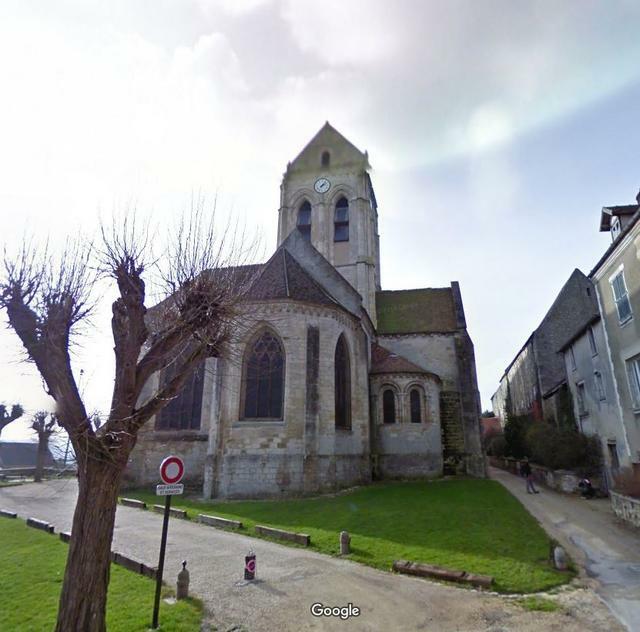 The actual church is in Place de l'Eglise, Auvers-sur-Oise, France, 27 kilometres north-west of Paris.